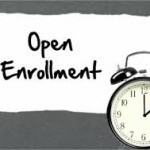 Only 12% of American workers have access to paid leave. Which means the vast majority of Americans who choose to have children pay a steep price in lost wages if they need to take time off to care for them. But how much exactly? 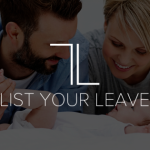 List Your Leave has created a calculator to let you, and your colleagues and friends, know exactly how much you are losing through a lack of paid leave. This calculator will demonstrate that the issue of family leave is real dollars for hardworking families. It is not an abstract idea based around statistics about what is best for children and their parents, or what works for a company or the economy. It is real money that a family has to do without simply because they have a child. And as we discussed in this blog post, a check during family leave does not necessarily mean your company paid for your leave. 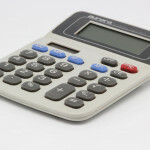 This calculator will let you see how much you are losing through your company wages, and if you add in short-term disability, how much you are truly losing in income. 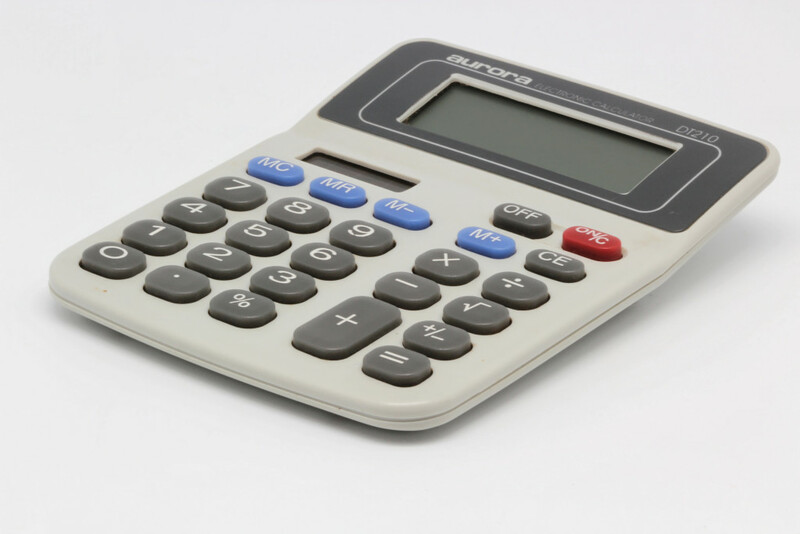 Use the calculator to better understand what your company is paying, what short-term disability insurance is paying, and what you are not getting paid for. Use this calculator – and forward it to your family and friends – to finally discover what paid leave is truly worth to YOU.